Contemporary Metal Pull 3 3/4 in (96 mm) CtoC - Brushed Nickel - Greenwich Collection The modern lines of this metal pull will make the right statement on any surface. A clean and crisp detail for your contemporary space. 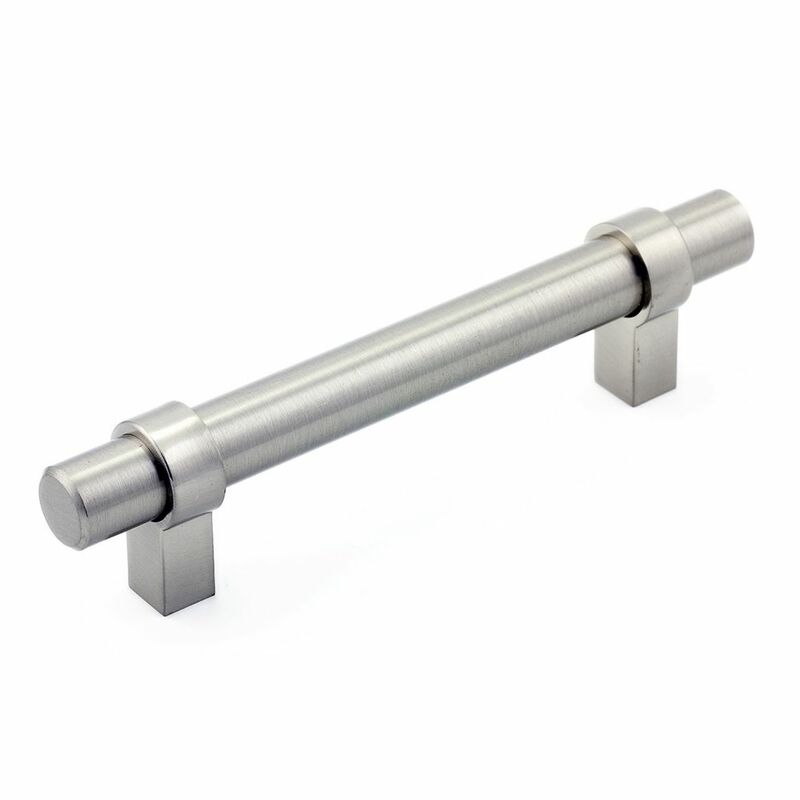 Contemporary Metal Pull 3 3/4 in (96 mm) CtoC - Brushed Nickel - Greenwich Collection is rated 5.0 out of 5 by 2. Rated 5 out of 5 by Bobby from great looking product Great looking on my new cabinets,trying to achieve new stainless steel look.